Half pint of birdseed spawned 1:1 with vermiculite only. Yes, its a one pint dub tub. Courtesy of dollar tree. Larger tubs pinned. We'll be back after these important messages. That little dub tub looks killer!! Good job jkdeth. Yes come aboard and share this treasure! Actually it surprised me. I guess it just gave the myc a good reservoir to work with. Just did cause I like doing stuff. And I'm figured clean spawn with inert media gives nothing to encourage a contaminant. Maybe making for cleaner prints. 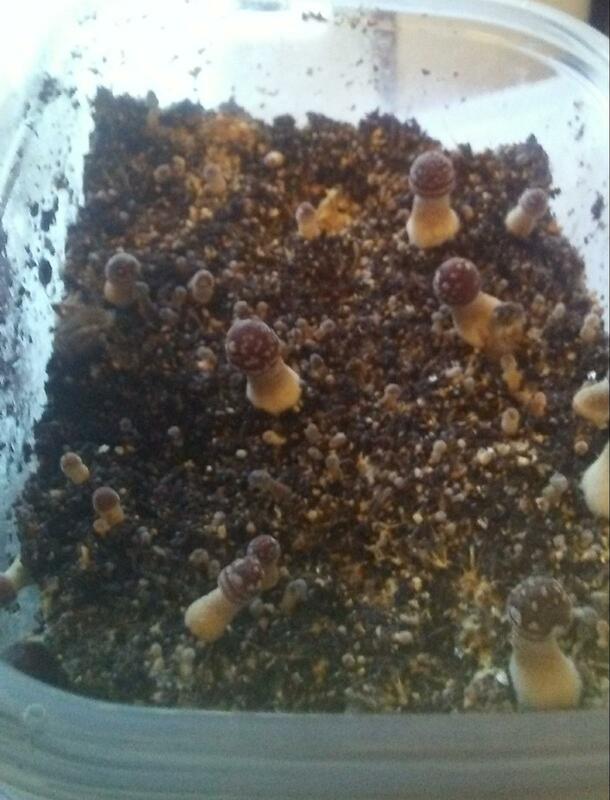 I have tubs with actual substrate too that look good, but don't have the pinset that little one did. Beautiful! And informative. Pure verm....hmm. Love the thread title and cute little tub! 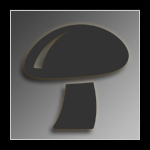 IIRC MLBJammer used to like res-effect grows quite a bit. Though I think he used coir, or a coir, verm blend. I miss Jammer I hope he is well. I remember him suggesting this type of grow to folks transitioning from cakes to bulk, so that they wouldn't have to mess with pasteurization of manure until they got the feel for growing tubs. Edited by Juthro, 06 February 2019 - 08:54 PM. Probably is a good idea for testing the bulk waters. Don't know the reasons but there was little side pinning. 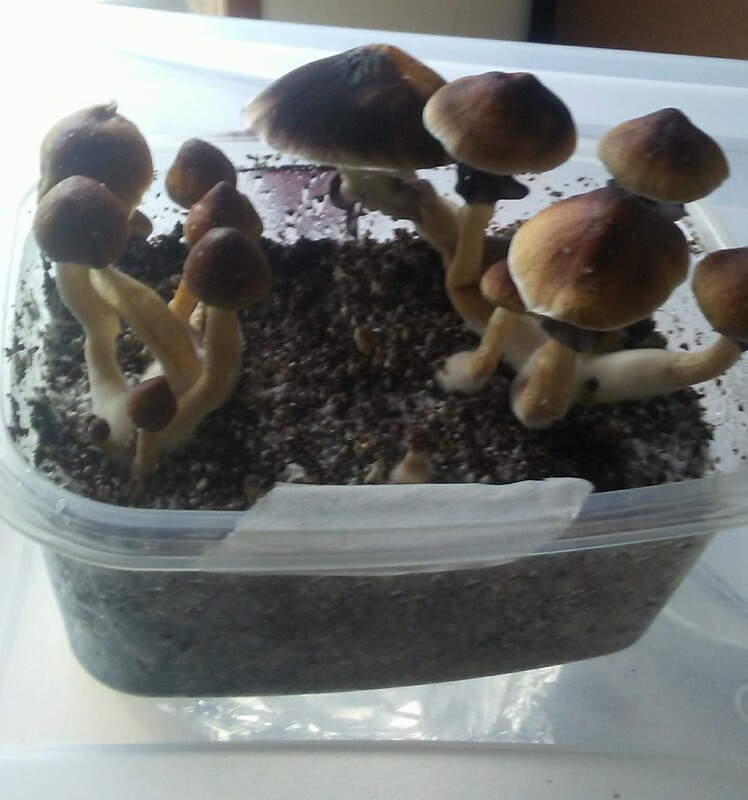 My substrate tubs pin everywhere. 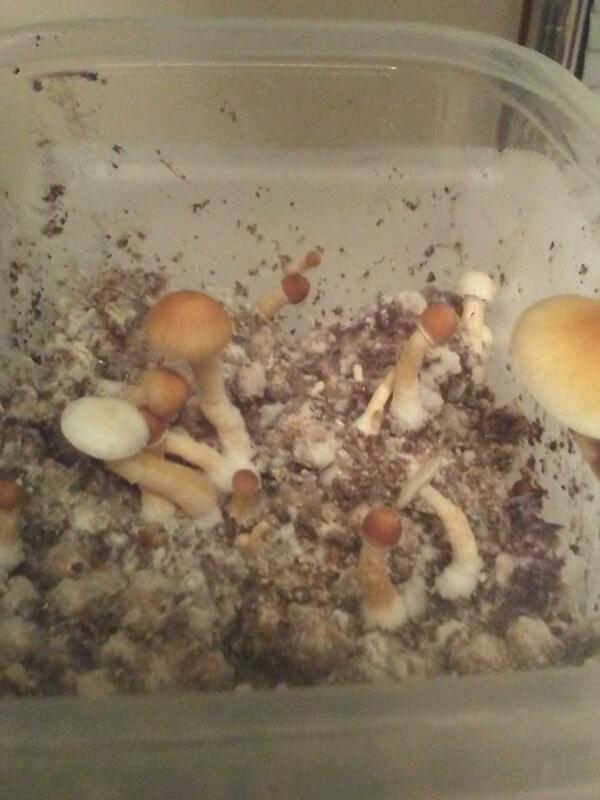 For anyone trying this when I spawned the bottom tub it was close to the top, then a pop the lid on, these have three, quarter inch holes covered with micropore. I love Treasure Coast ! Mine turn the most beautiful blue if molested. 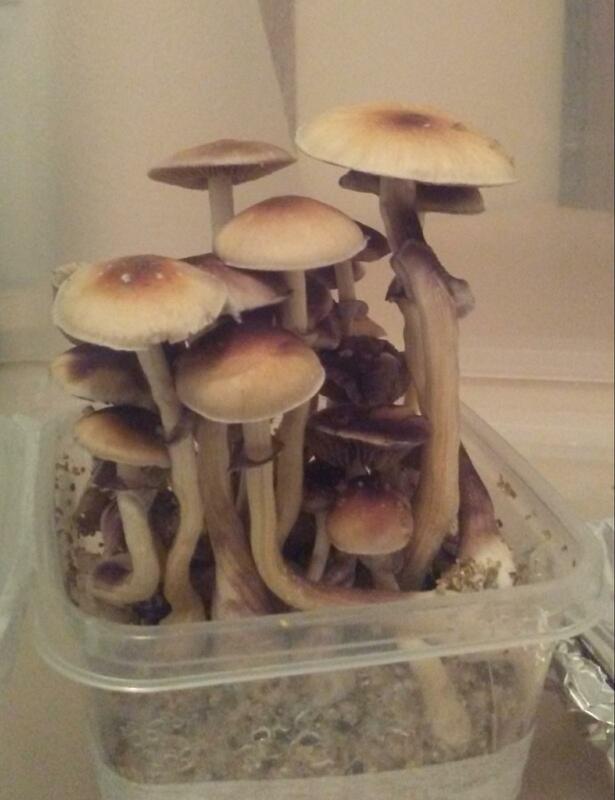 I grow a lot in little tubs , love them. This is my first treasure coast. Actually I picked it up because its rumored to occaisionly throw an albino. 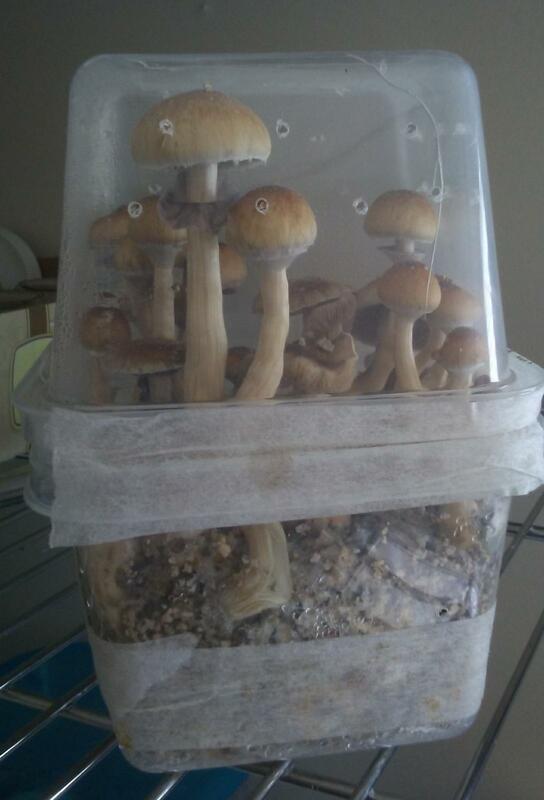 That ones a pint, I have two quarts with more typical substrate that are coming along nicely. Looks like this is a very aggressive fruiter all around. I like small tubs as well. The quarts are my favorites. Another win for mini dubs! Kraken spotted off the Treasure Coast! Just a couple pictures. Both are the same treasure coast, second flush. By same, I mean same ms solution from the same print. Obviously not the vermiculite tub. This was spawned to Wonder Soil, vermiculite and bit of coffee grounds with egg shells. Wonder soil is a coir brick with earthworm castings added.